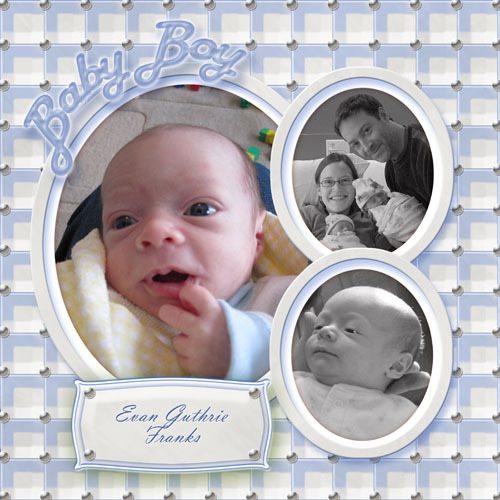 NB28-SB - Scrapbook for Newborns with initials, square format. NB27-SB - Scrapbook for Newborns with initials, square format. NB26-SB - Scrapbook for Newborns with initials, square format. 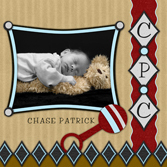 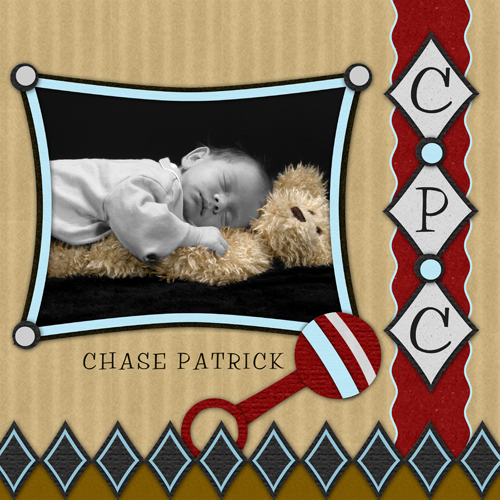 NB19-SB - Our Baby Scrapbook for Newborns, square format. 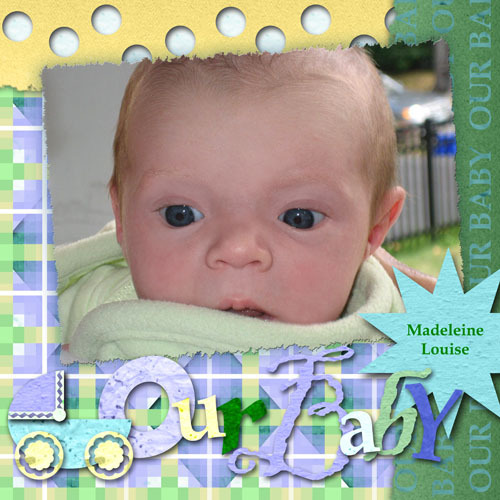 NB17-SB - Our Baby Scrapbook for Newborns, square format. 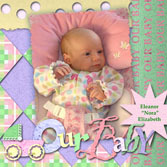 NB16-SB - Our Baby Scrapbook for Newborns, square format. 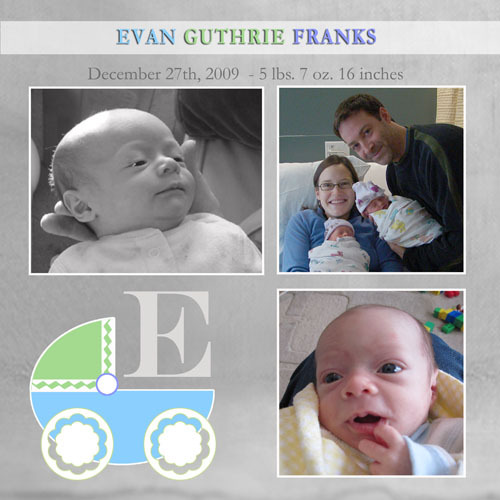 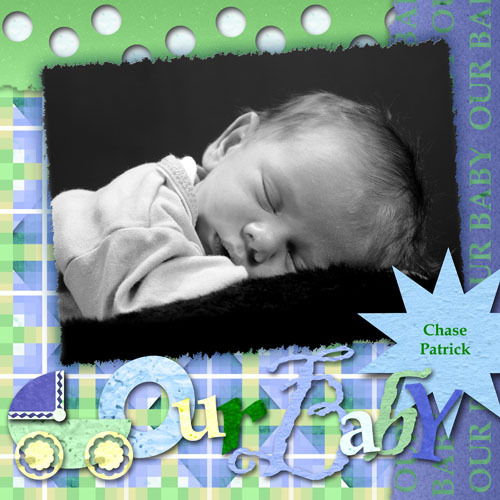 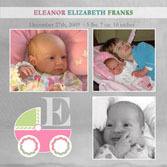 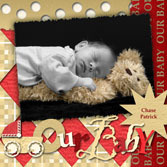 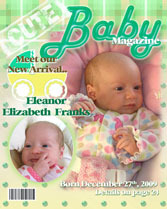 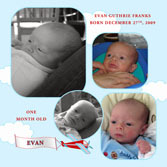 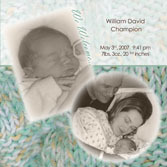 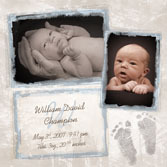 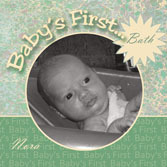 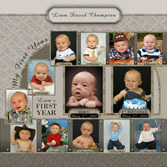 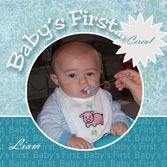 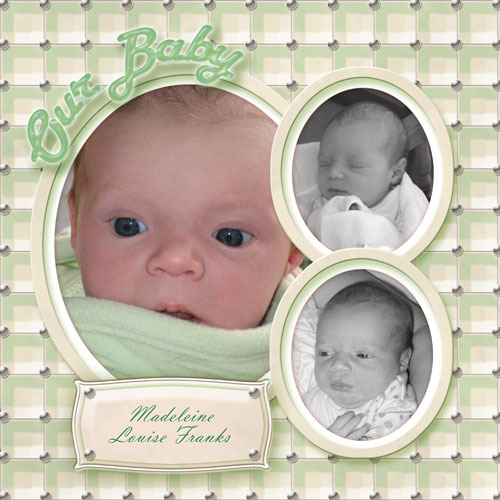 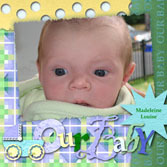 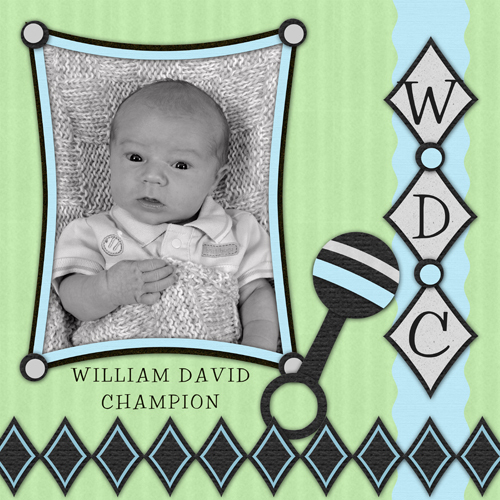 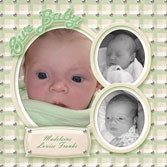 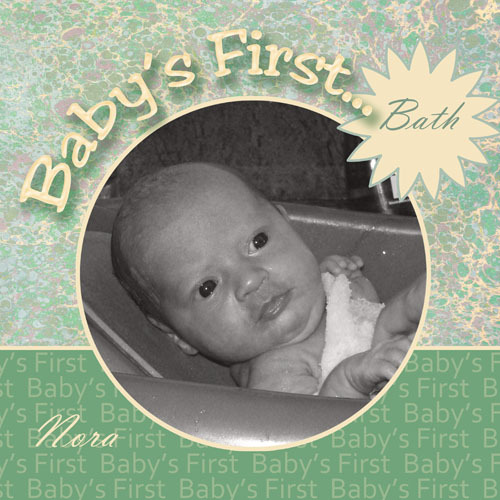 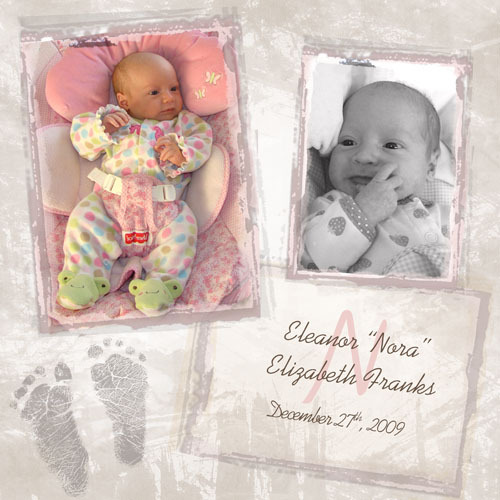 NB10-SB - Our Baby Scrapbook for Newborns, square format. 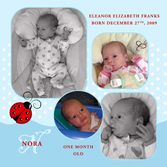 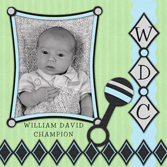 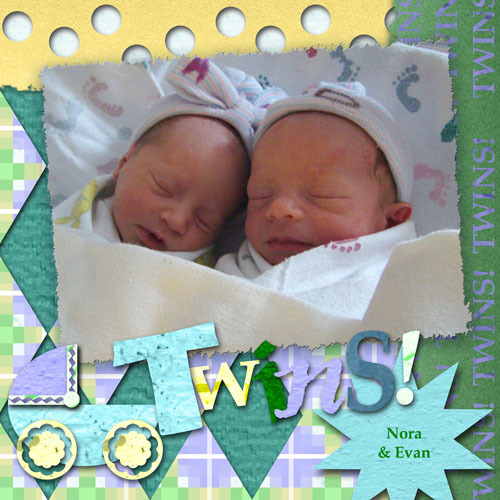 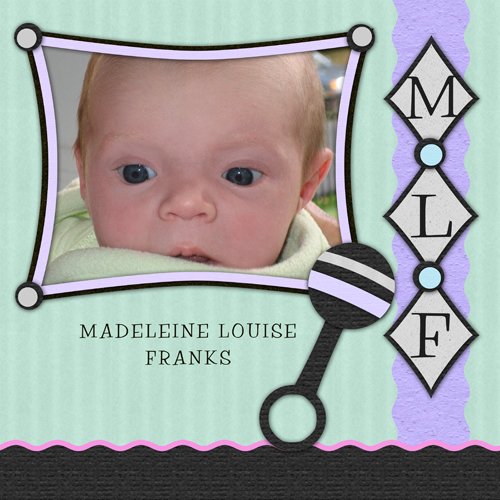 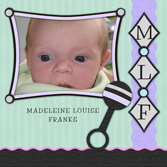 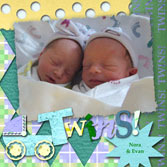 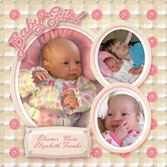 NB18-SB - Twins Scrapbook for Newborns, square format. 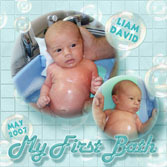 NB15-SB - My First Bath Scrapbook for Newborns, square format. 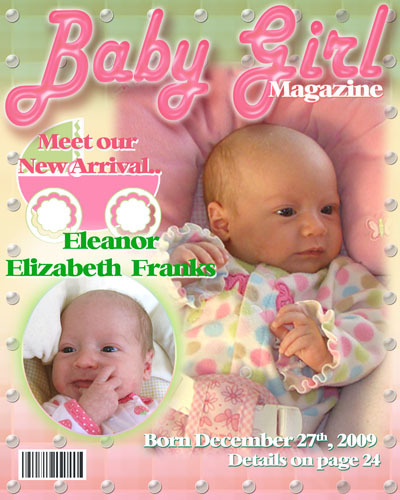 NB13-SB - Cute Baby Magazine Cover for Newborns, 8x10. 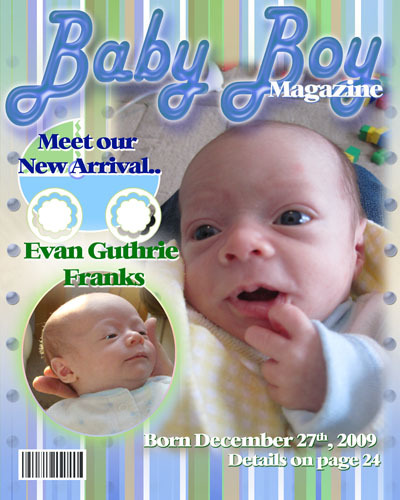 NB12-SB - Baby Boy Magazine Cover for Newborns, 8x10. NB9-SB - Baby Girl Magazine Cover for Newborns, 8x10.